Justin Bucknell has been awarded WHICH? Trusted Trader of the month for the second time. Fully insured electrician, working with domestic and commercial clients. Fully qualified and approved OLEV installers who work throughout Bicester. Local experts, trusted by homeowners. 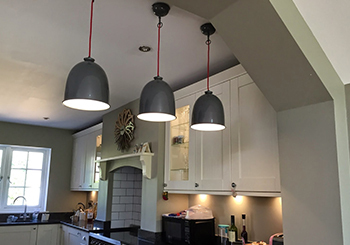 "Justin and his friendly and professional team of electricians"
Our friendly, experienced and trusted team of electricians work throughout Bicester, Oxford, Thame and the surrounding areas. To give you peace of mind the team are all WHICH? Trusted Trader Approved and all electrical works are insurance backed. Working together to give you a quality, professional electrical service that you can always rely on. 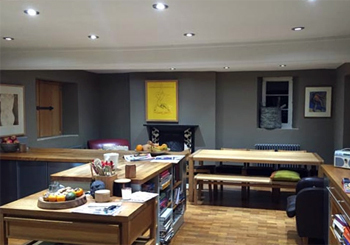 Justin Bucknell Electrical is a leading electrical contracting company based in Bicester. Justin works throughout the Oxford region including Bicester and Thame. Justin and his team are fully experienced, trained and have a passion for high quality results. Justin has operated and worked within a trustworthy and reliable business for over 10 years. 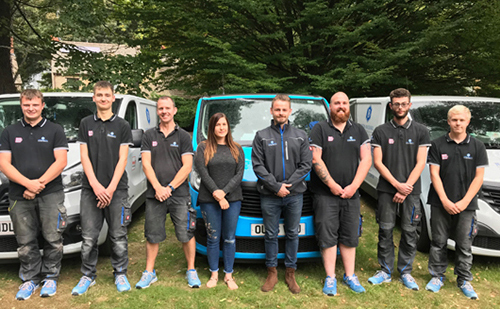 Together with his team of electricians he is able to deliver an unparalleled service and provide accurate knowledge and advice all at highly competitive prices. We're are Part P registered so all of our domestic, commercial and Industrial works are insurance backed. Looking for a qualified, experienced electrician in and around Bicester? Contact us today.